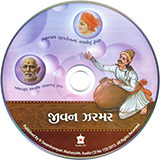 This CD features two rupaks (ballads), one each on the lives of Aksharbrahman Gunatitanand Swami and Brahmaswarup Shastriji Maharaj.. 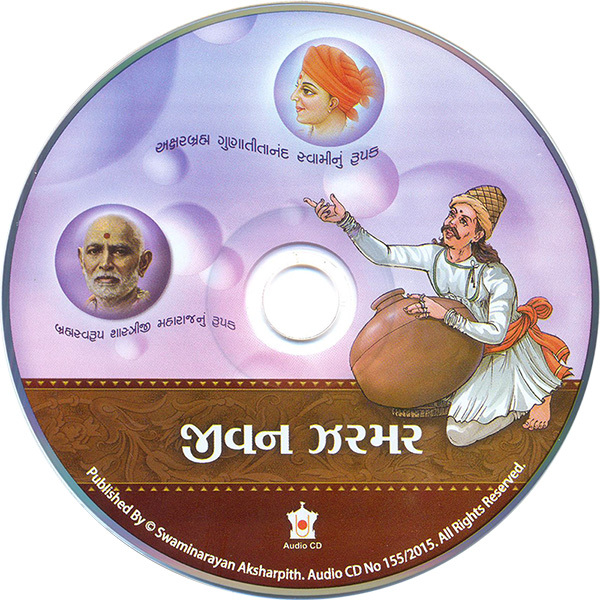 Both ballads were written and sung in traditional style by the late Pinakinbhai Trivedi many years ago. The lyrics provide an insight into the life and glory of these two remarkable spiritual personalities.